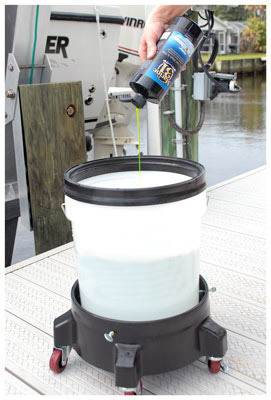 , we use this with our foaming sprayer on our boat after every outing, we love it. 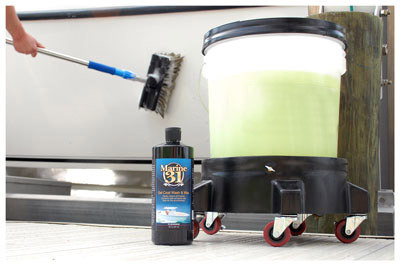 This wash was excellent, it washed off all the sea grime. Merchant Response:Thanks for your feedback, Kelly!